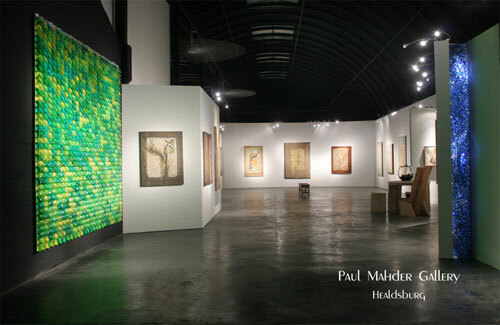 The Paul Mahder Gallery in San Francisco has opened a second gallery in Healdsburg, California, one-hour north in the heart of California’s wine country. 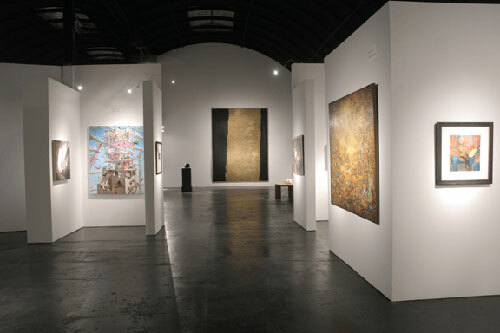 Now the largest gallery north of Los Angeles, the new gallery is located in an iconic double Quonset with 30’ ceilings and skylights and features renowned national and international artists including Hans Burkhardt, Patrick Graham, Yisrael Feldsott, Oscar Camilo de las Flores and Patrick Duegaw. 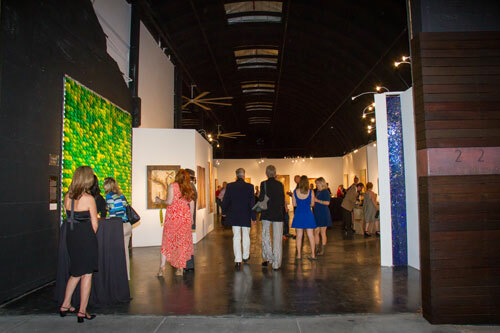 The gallery is also a prime location for events, receptions, meetings as well as cultural events including music, film and more. 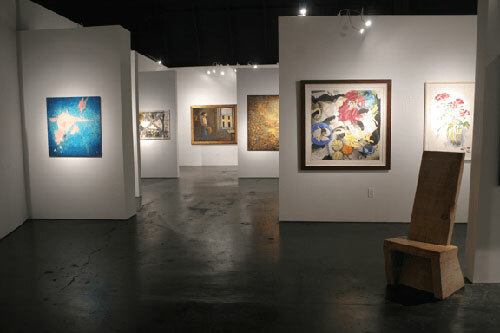 222 Healdsburg Avenue is 1/2 block south of Healdsburg's historic plaza on Healdsburg Ave. Parking available.